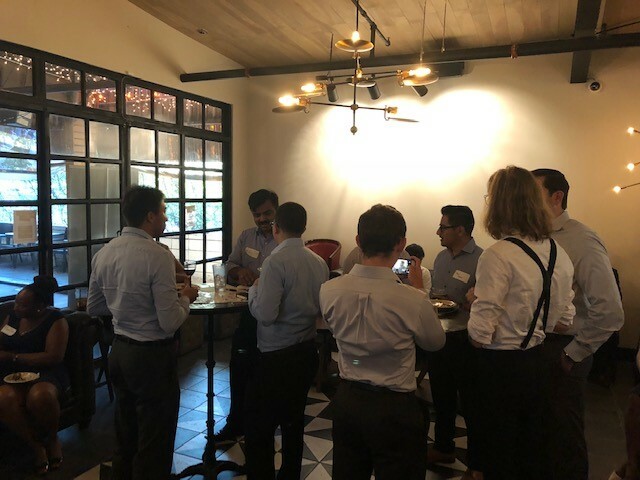 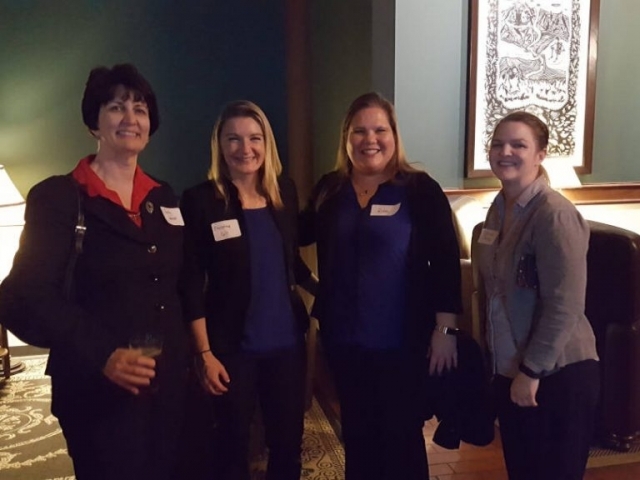 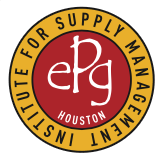 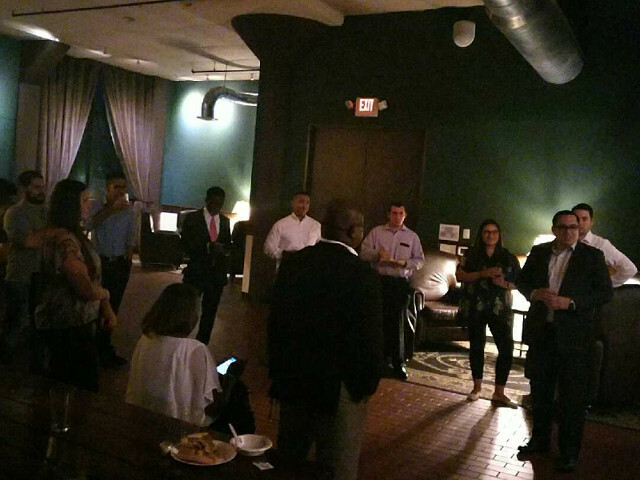 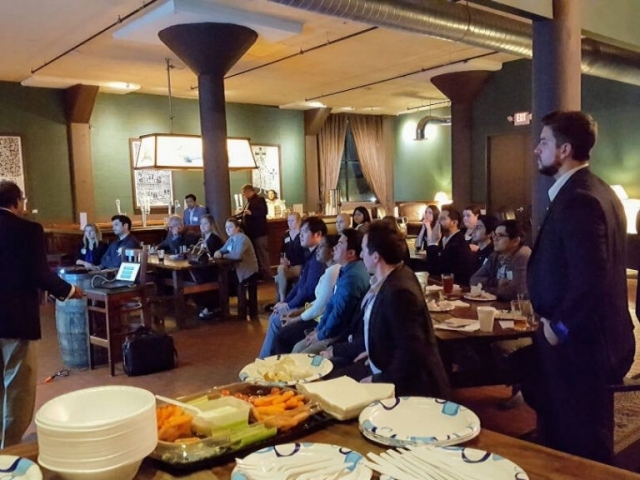 Emerging Professionals Group (EPG) is a committee within ISM-Houston that focuses on the development of Supply Management Professionals in the first ten years of their careers. 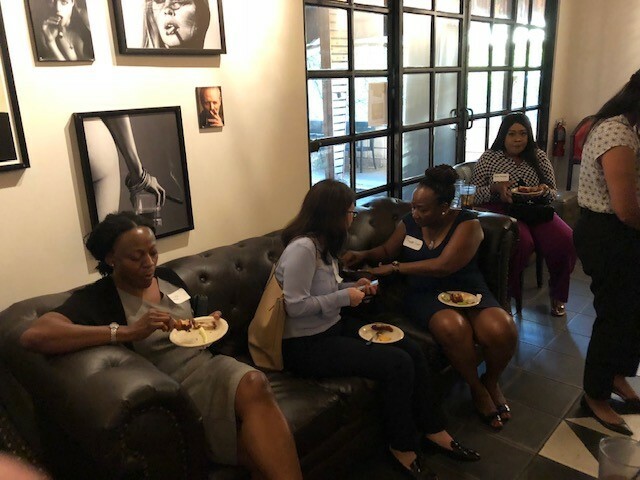 Please contact epg@ism-houston.org with any questions. 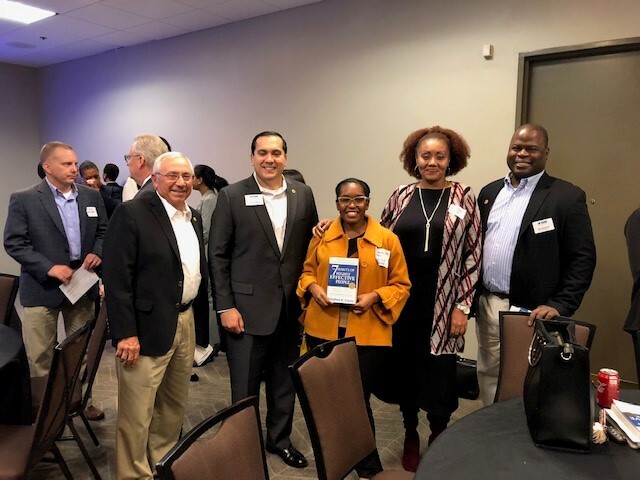 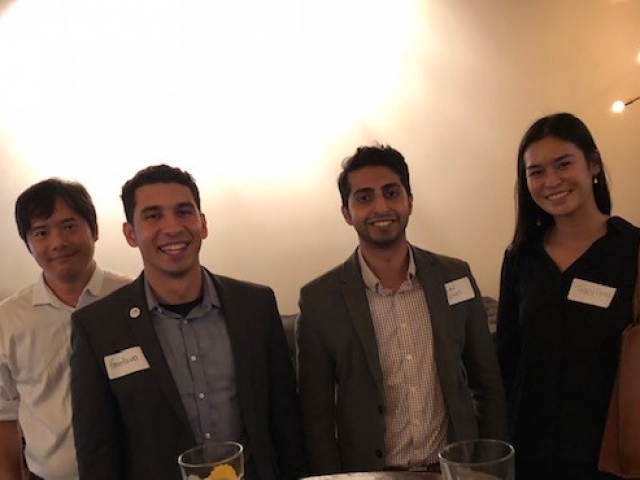 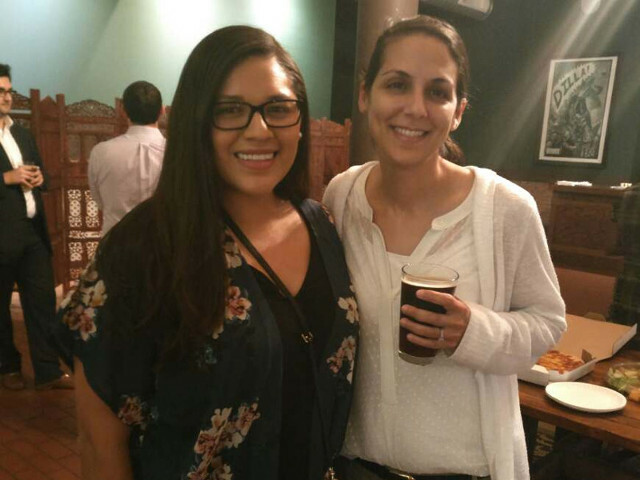 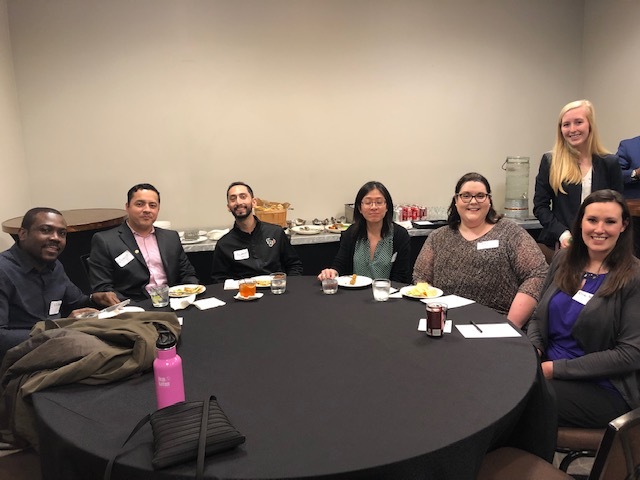 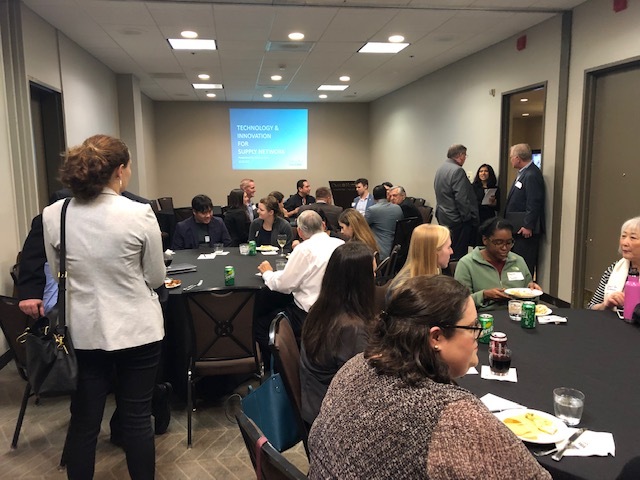 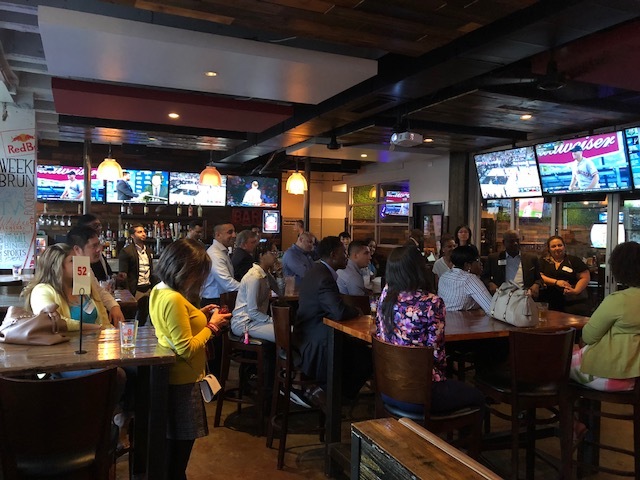 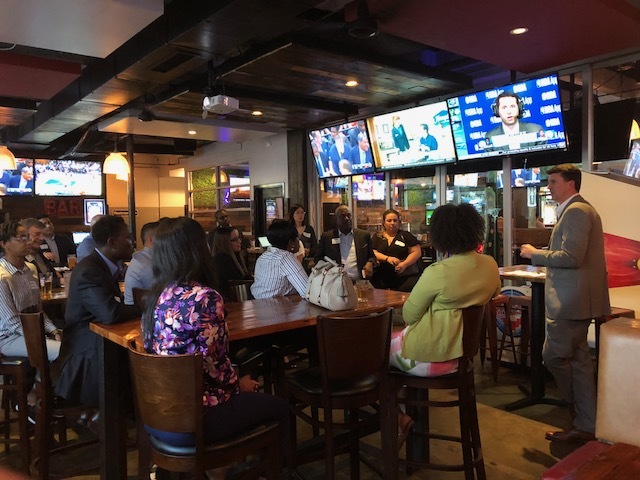 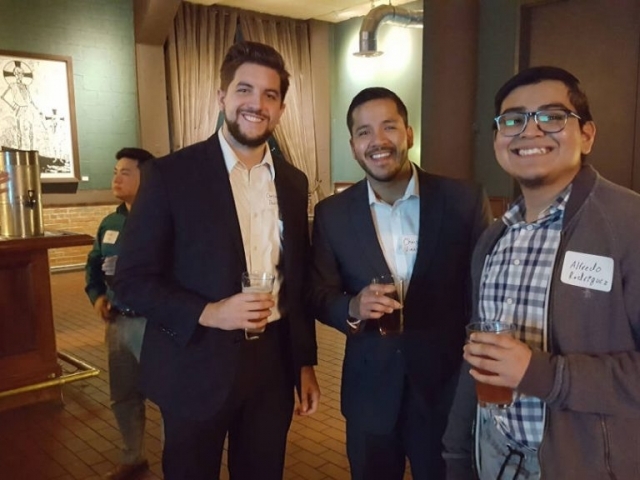 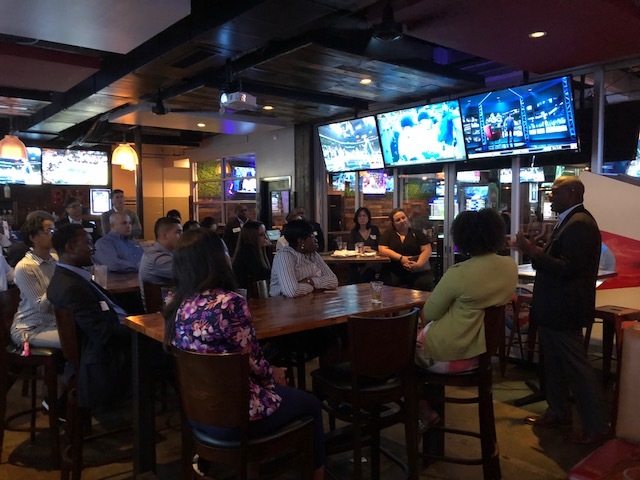 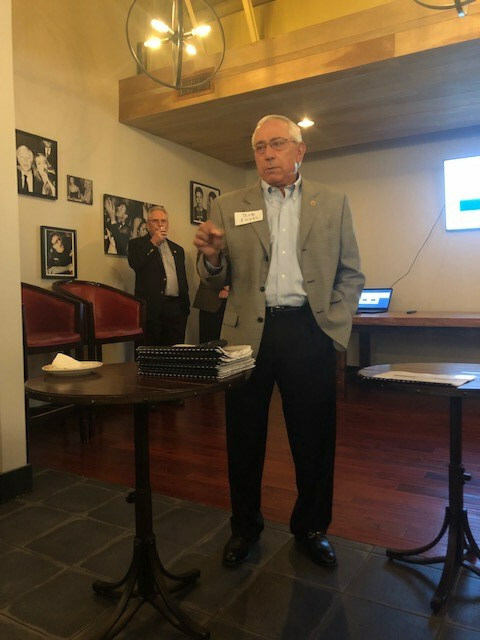 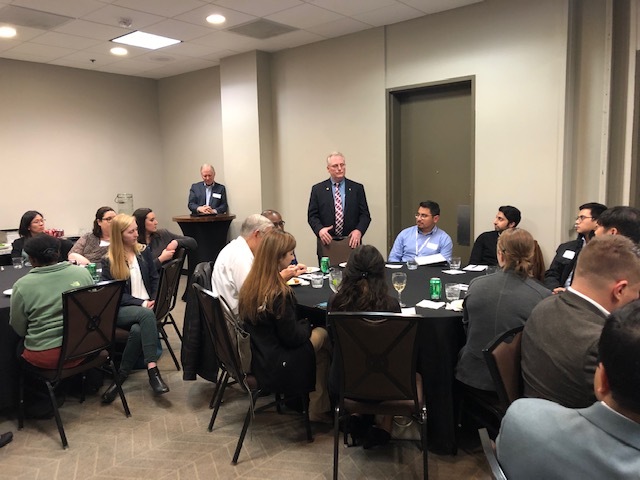 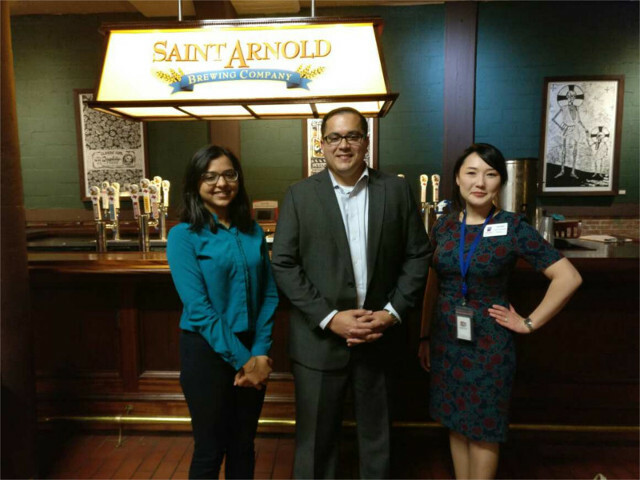 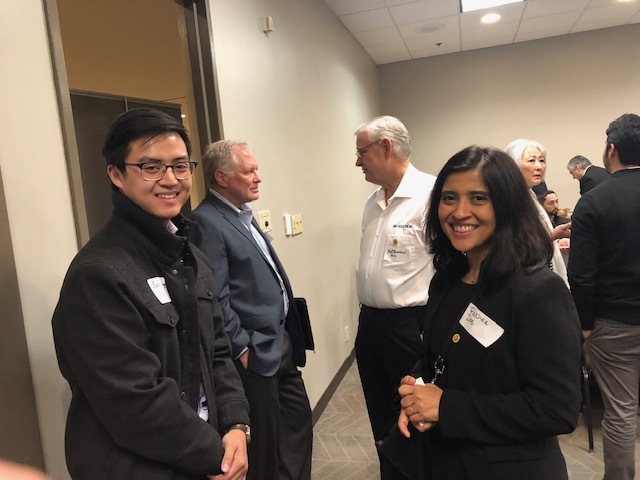 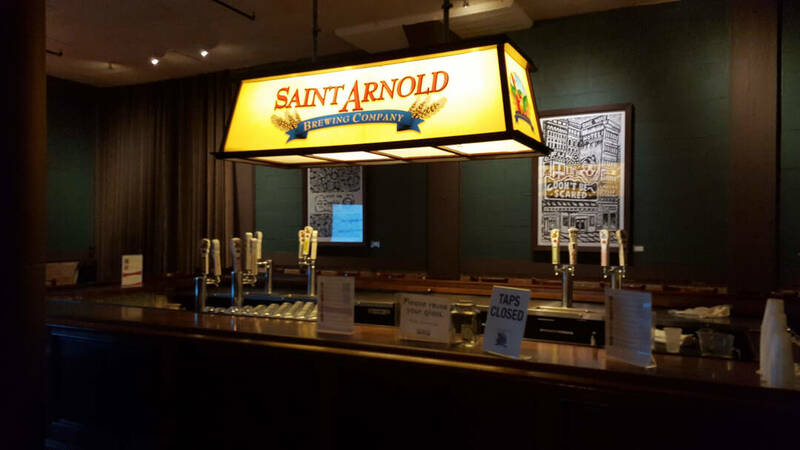 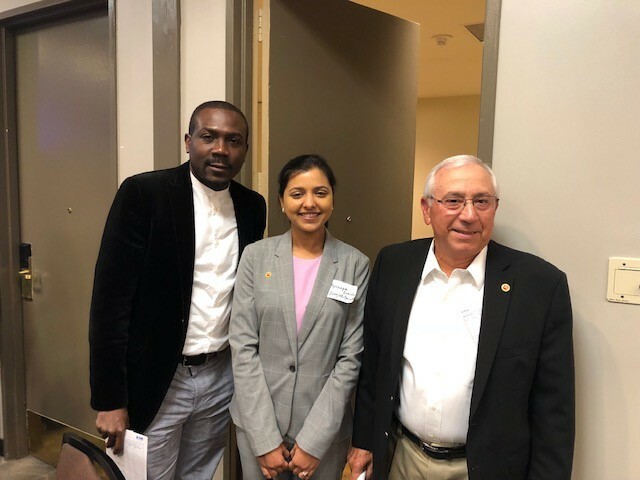 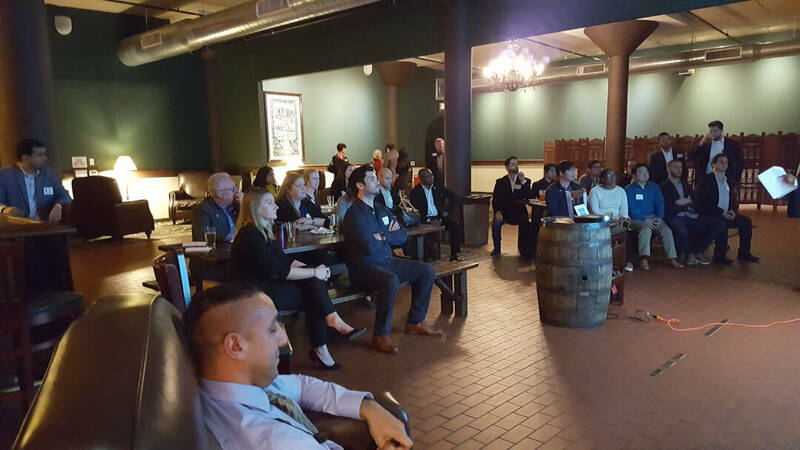 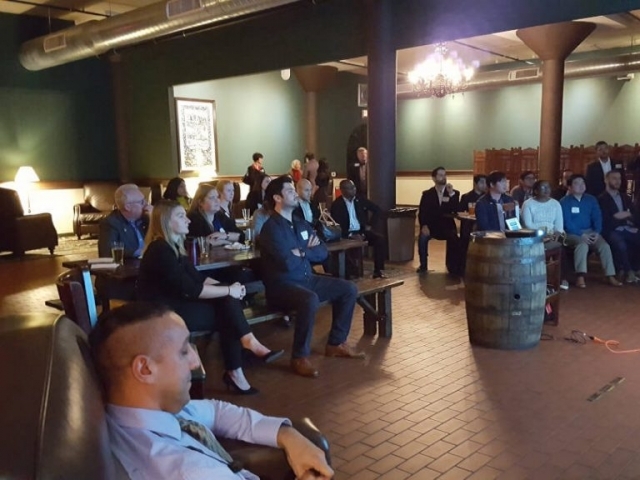 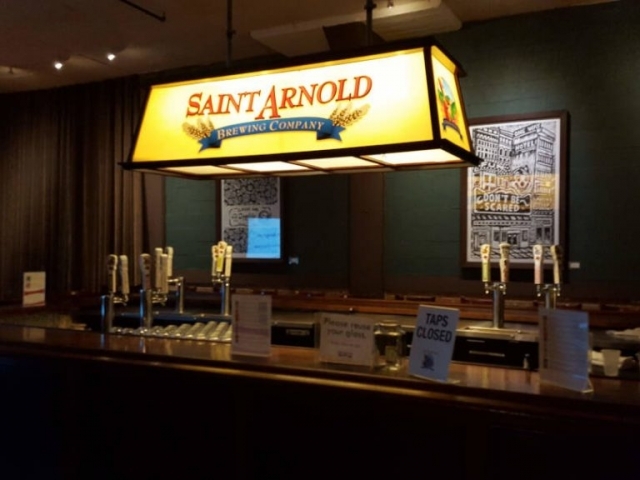 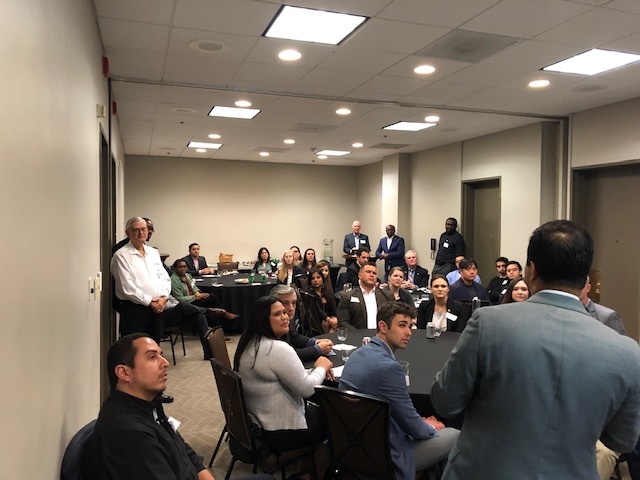 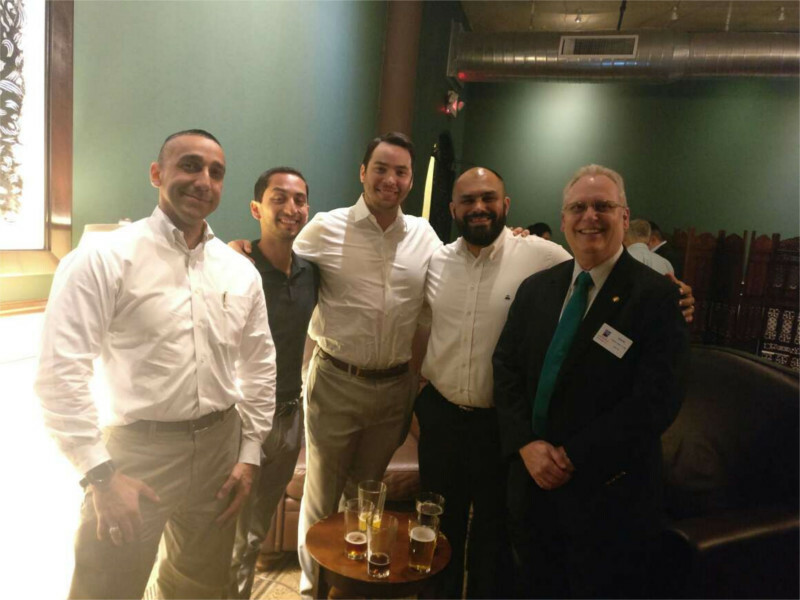 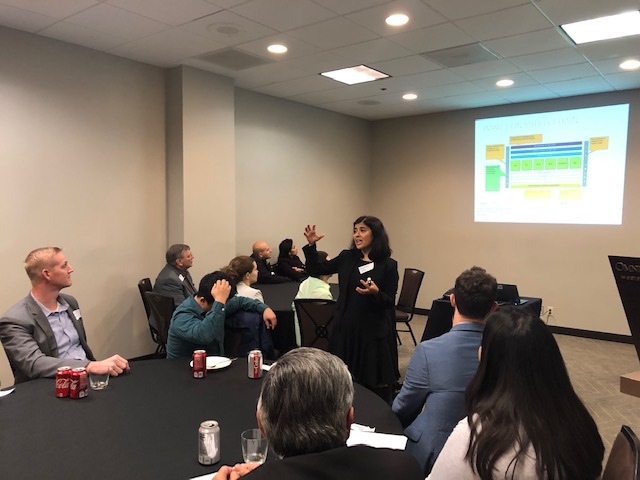 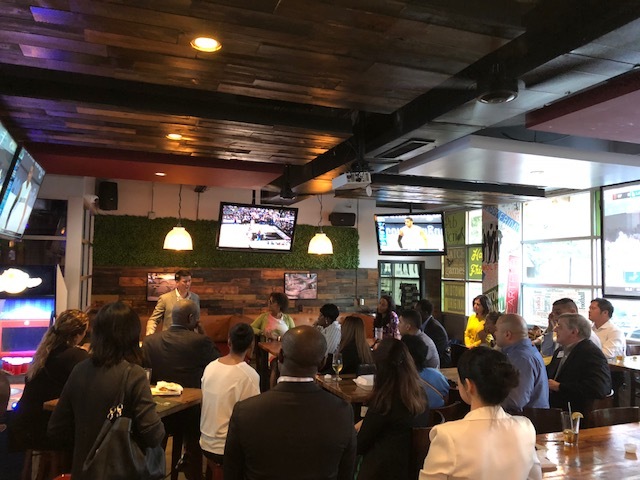 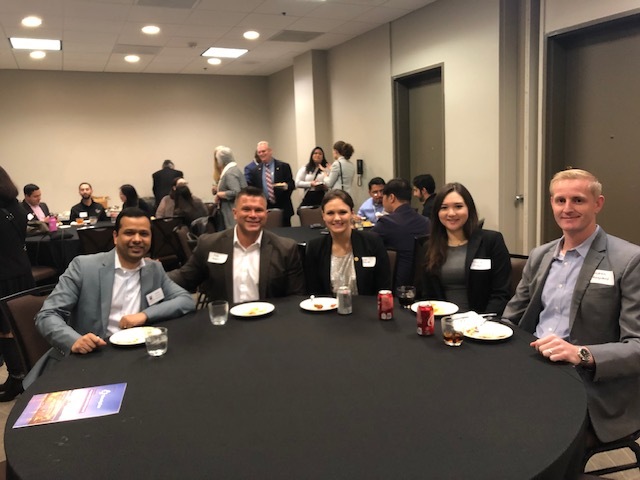 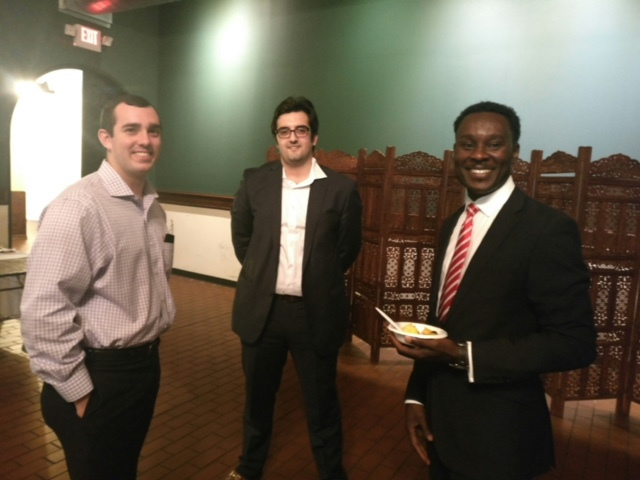 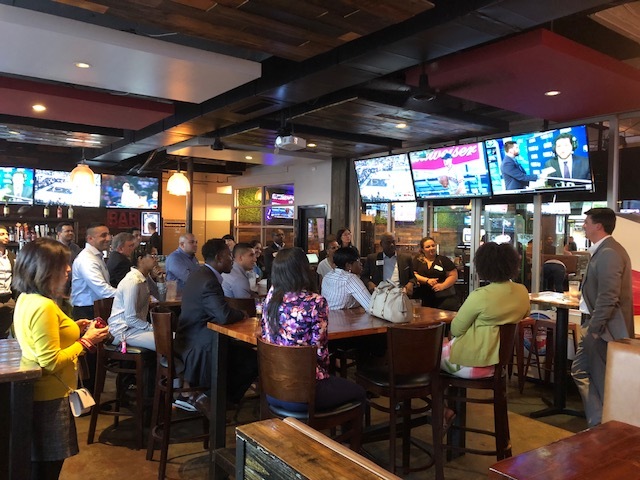 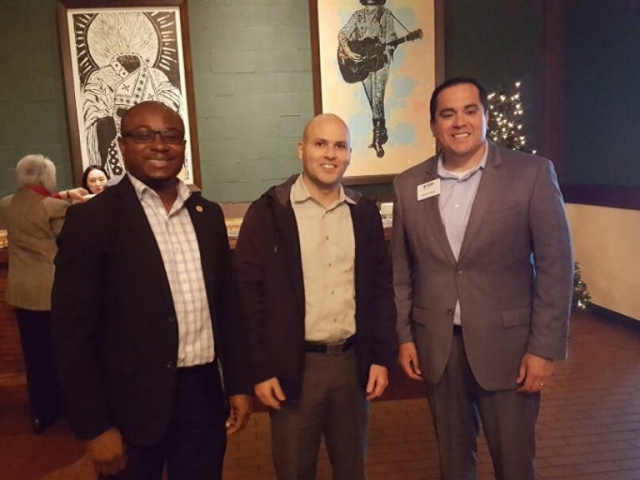 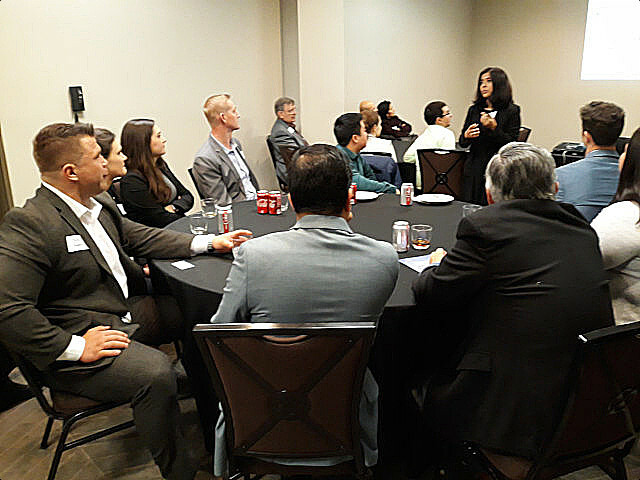 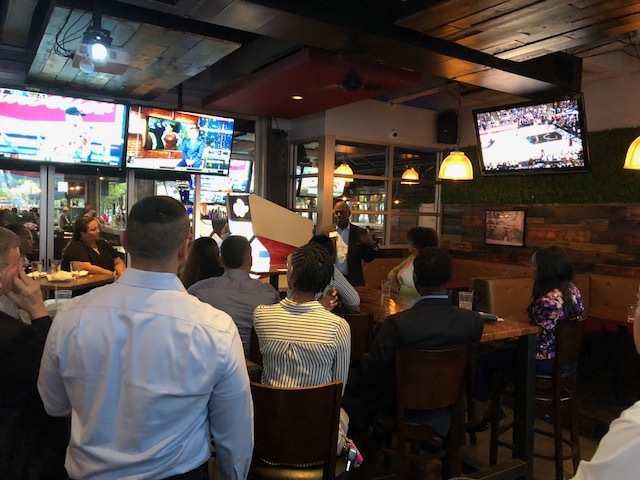 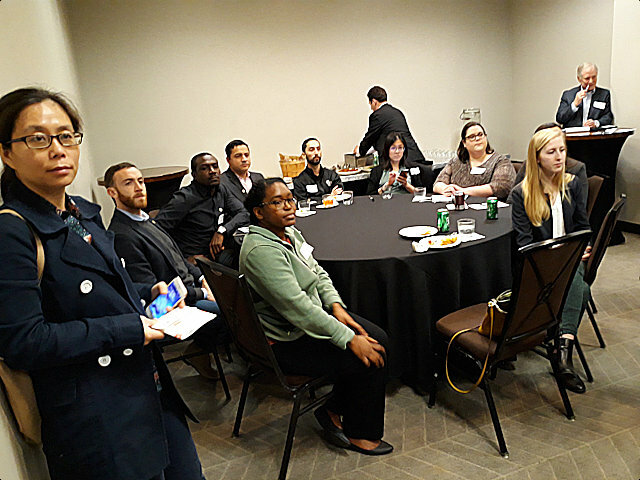 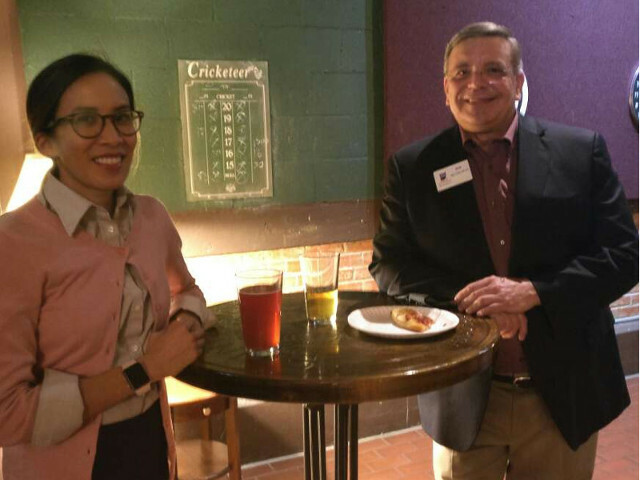 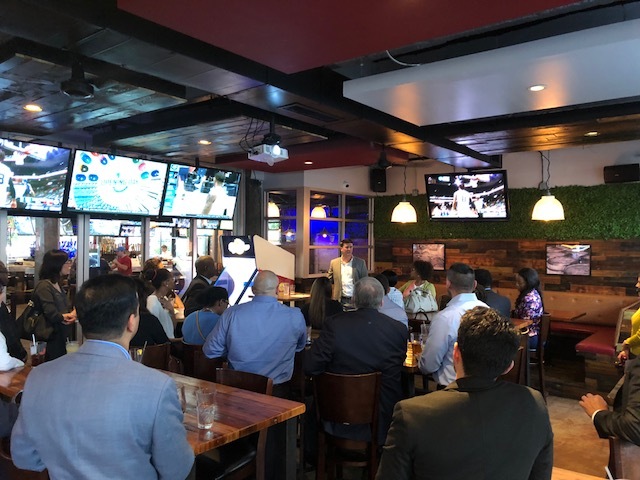 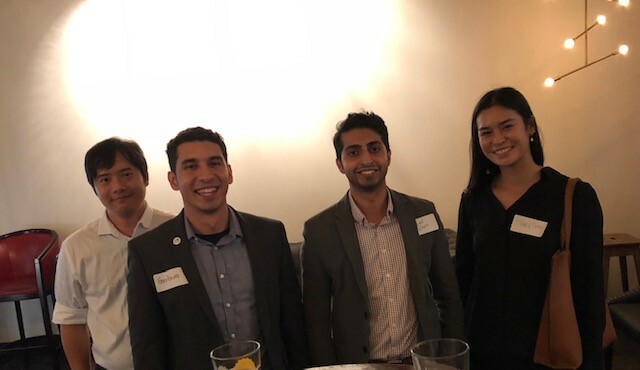 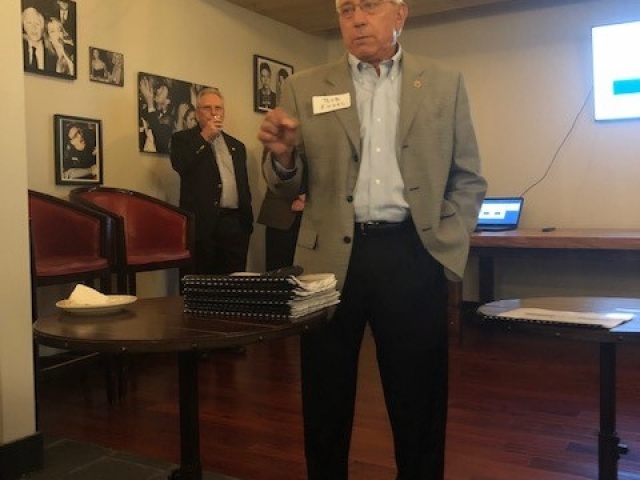 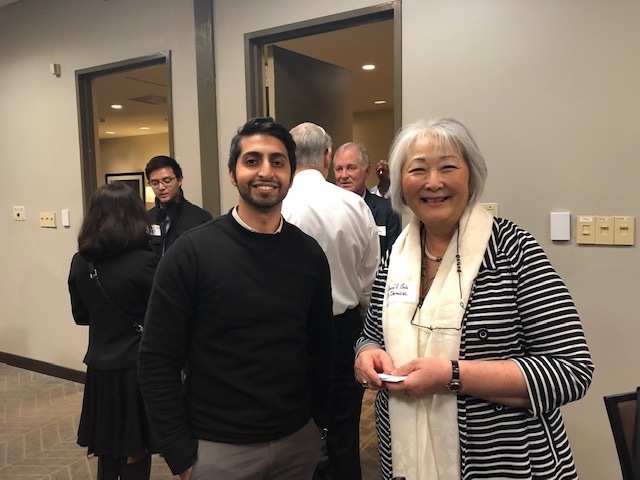 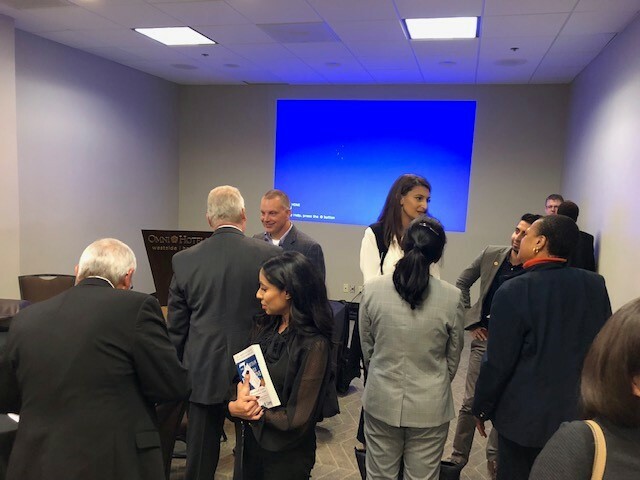 McDermott Supply Chain Management (SCM) has been doing their part in the Houston area to prepare the next generation of Supply Chain Management professionals across many industries through their support of the Institute for Supply Management (ISM) Houston Affiliate. 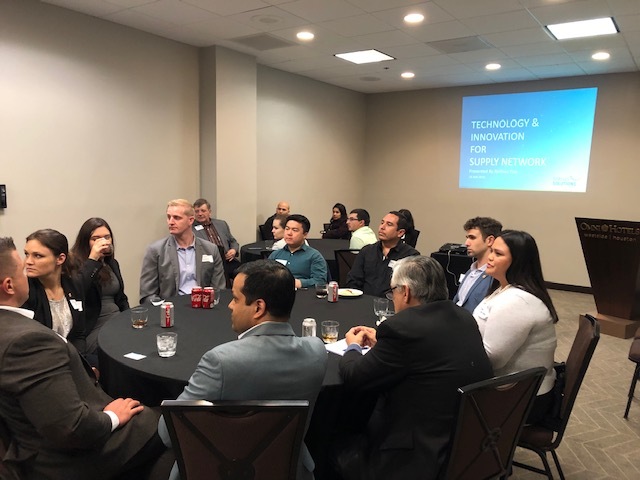 “This is an example of our commitment where McDermott SCM fosters the development of new professionals in our disciplines,” said Ricardo Davila, Global VP, SCM. 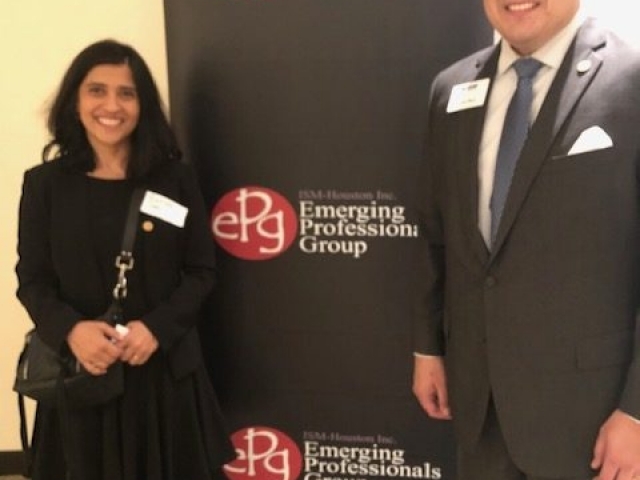 Like McDermott’s core value of Commitment, the EPG is an excellent opportunity to better develop future industry SCM leaders. 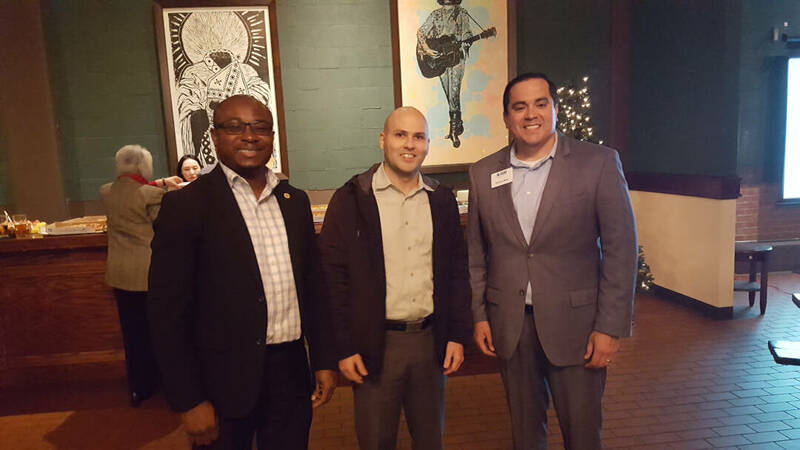 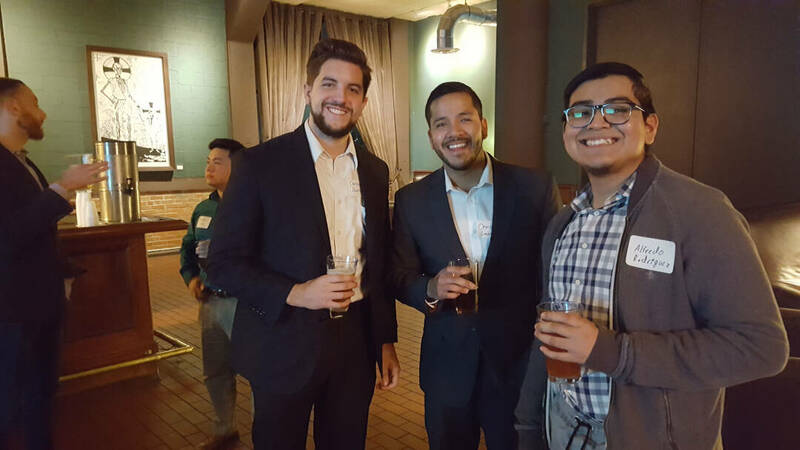 Richard Mejia, an SCM Procurement Specialist, serves on the board of ISM-Houston as Chair of the Emerging Professionals Group (EPG). 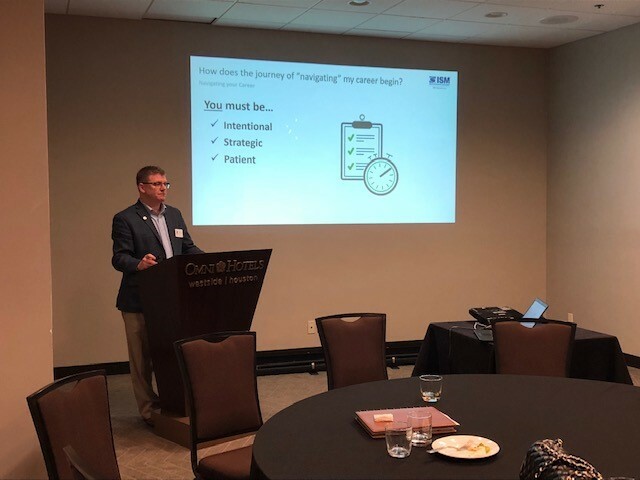 Richard leads a special committee within ISM-Houston that focuses on the development of Supply Chain Management professionals in the first ten years of their careers. 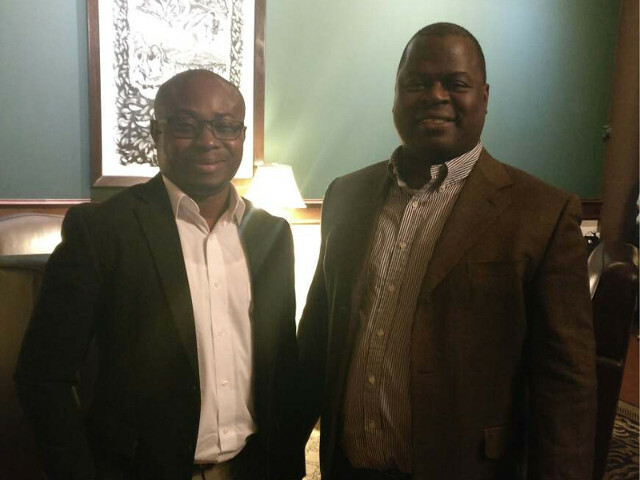 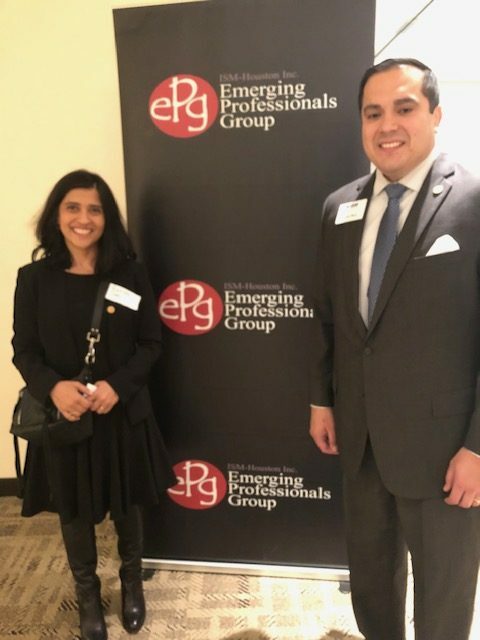 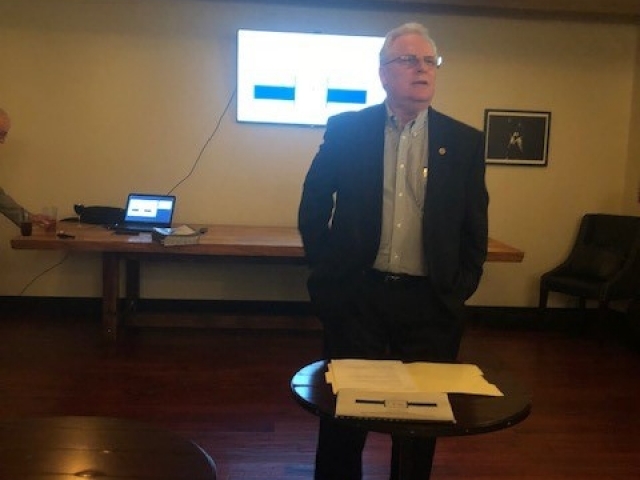 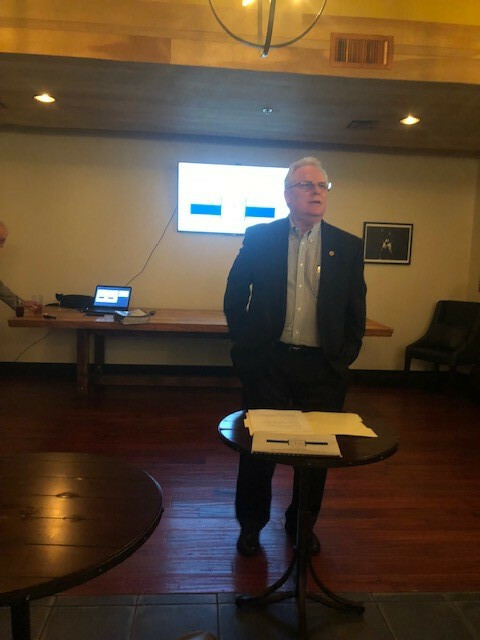 “The EPG committee benefits emerging Supply Chain Management professionals by providing an avenue for personal and professional growth and opening opportunities to learn about Supply Chain Management beyond their jobs,” said Richard. 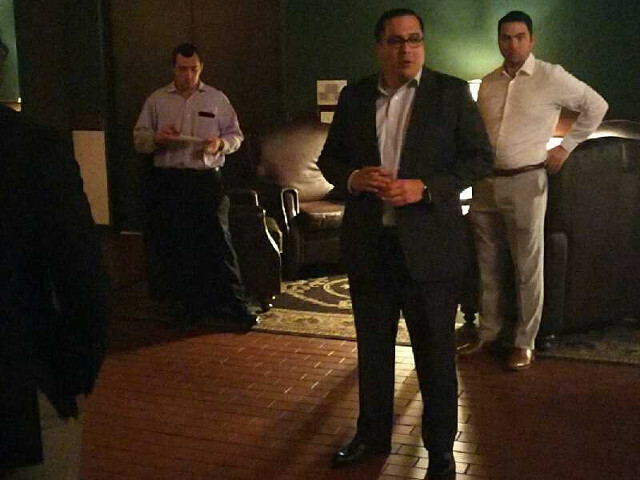 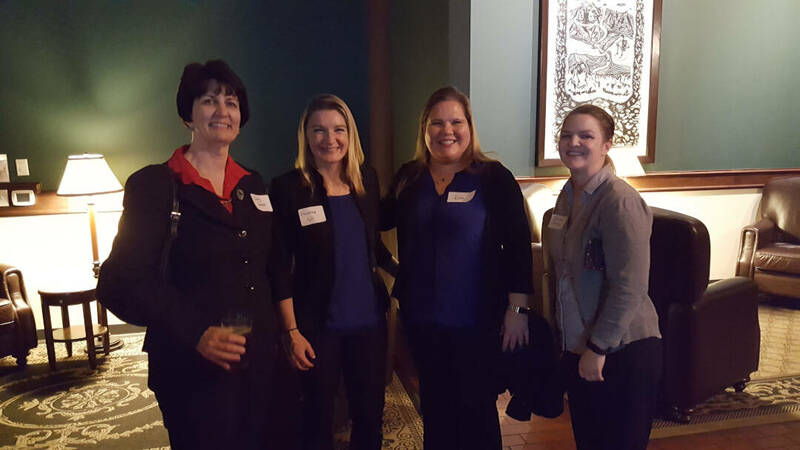 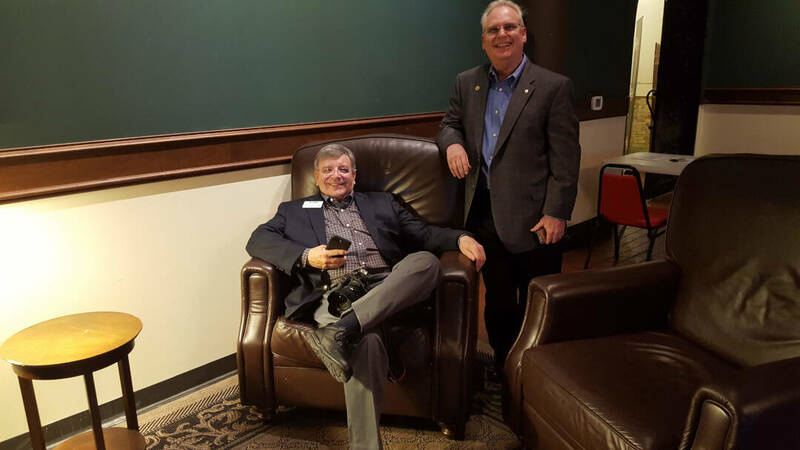 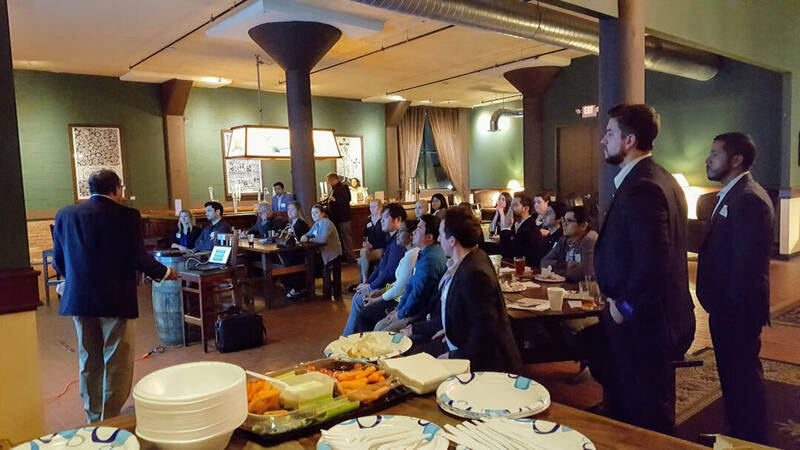 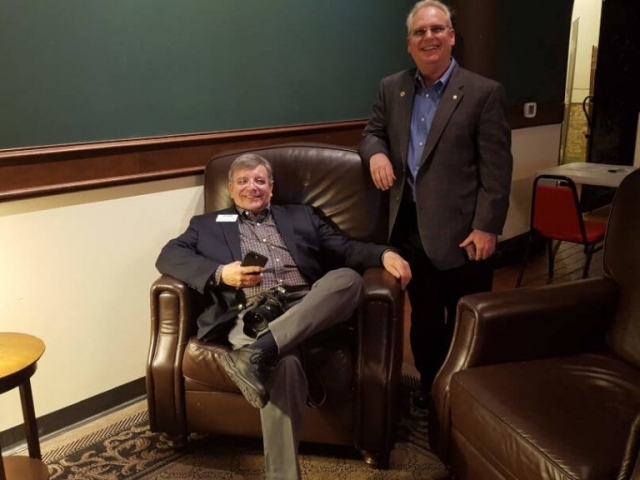 Past EPG events have featured local SCM leaders from companies like Chevron and Phillips 66. 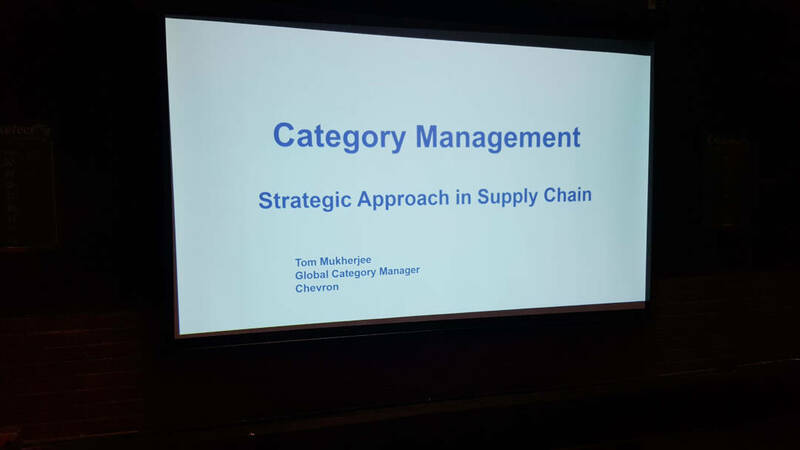 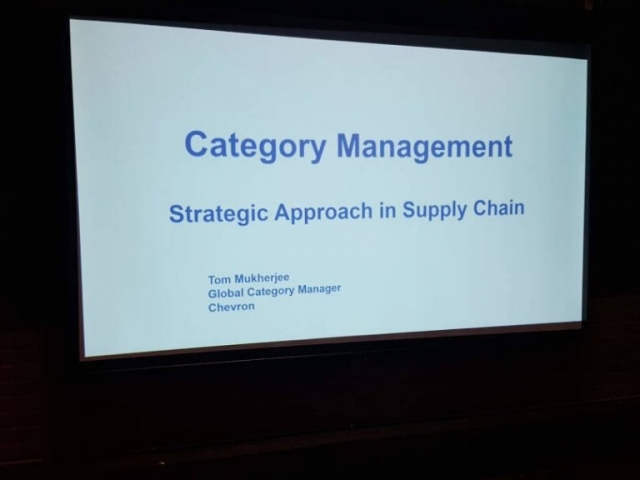 Some of the recent topics have included the essentials of category management, navigating your career and the attributes of supply chain leadership.